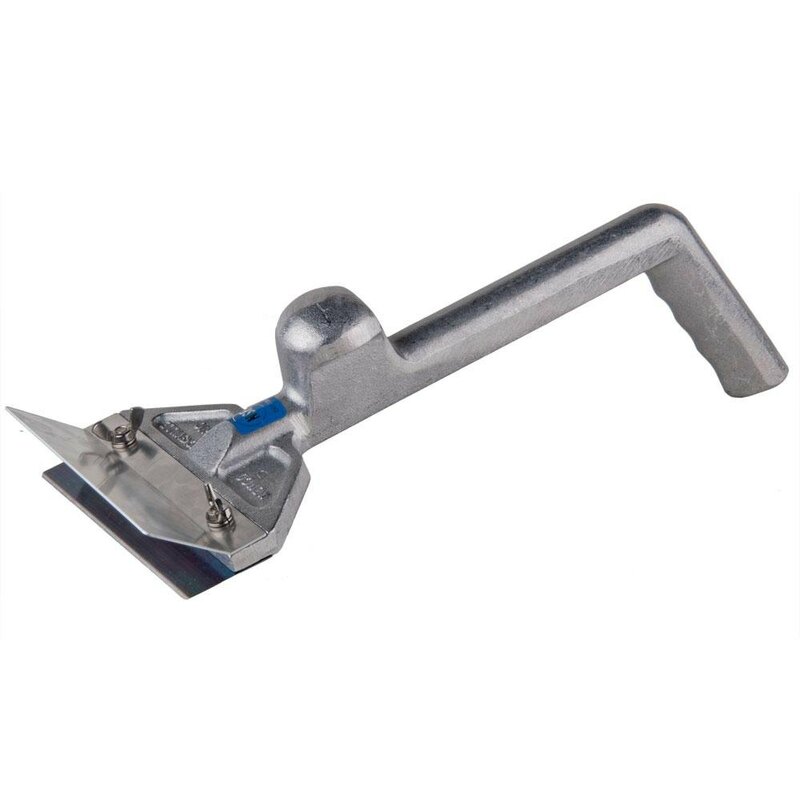 Quickly and easily remove caked on grease, burnt food, and other grime from your grill with this grill scraper! It boasts an ergonomically designed construction for left or right hand use and features a short handle for added leverage so you can put more pressure on the blade for better results. 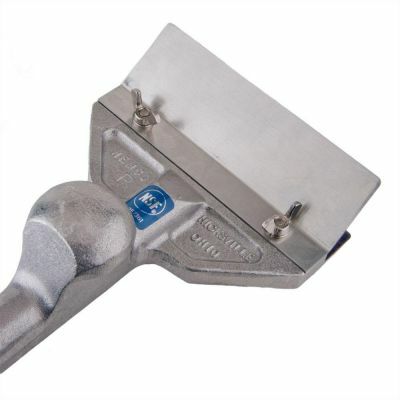 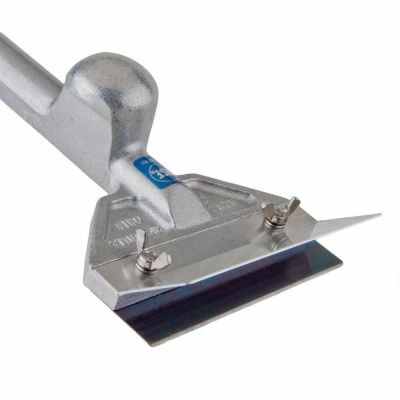 The scraper is made of heavy duty cast aluminum and comes with a sharp stainless steel blade for long-lasting service.